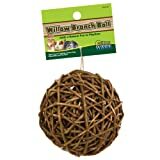 Made of all natural wood and contains almond nut. 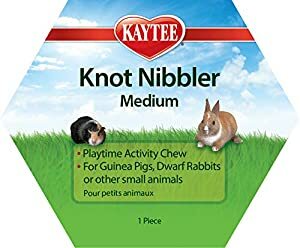 Encourages healthy playing and chewing. 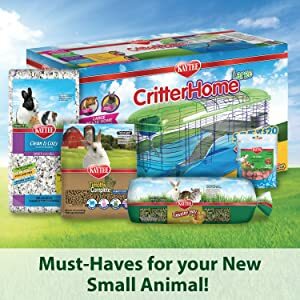 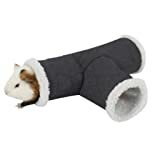 For rabbits, guinea pigs, hamsters, gerbils, chinchillas, pet rats, or other small animals. 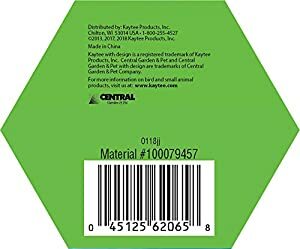 4-Inch long, 4-inch wide, 3-1/4-inch high. 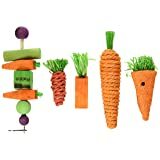 Safe wood chew toy satisfies your pets need to chew and gnaw. 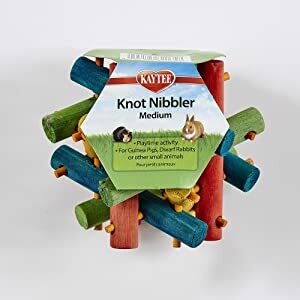 Kaytee Medium Nut Knot Nibbler is a colorful play toy for Small Animals that is safe to chew. 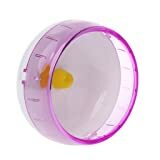 Your pet will have hours of fun chewing and gnawing to get to the nut treat that is trapped in the center. 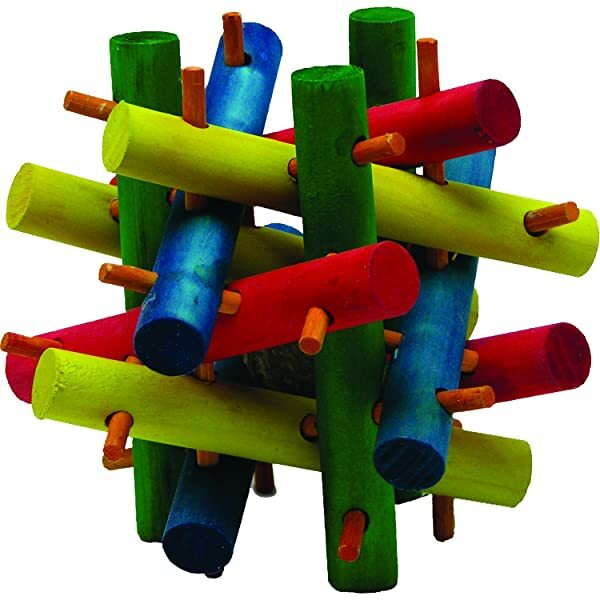 100-Percent natural wood has safe vegetable dye coloring. 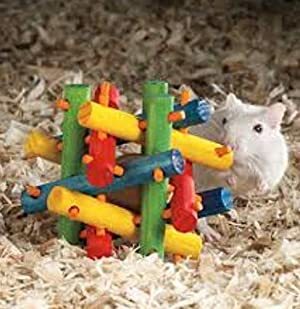 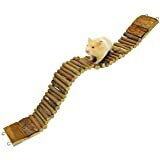 Niteangel Suspension Bridge for Hamsters, Small Pet Ladder, 21.8" x 2.8"